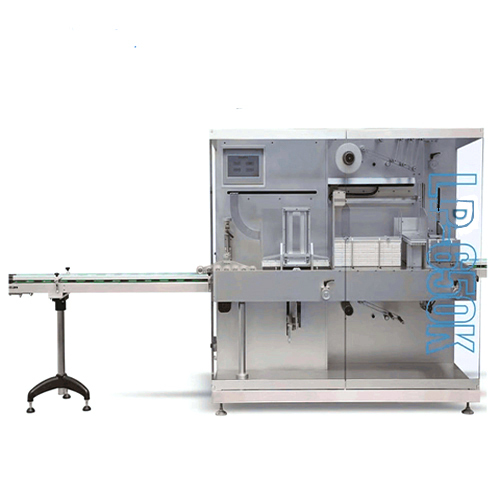 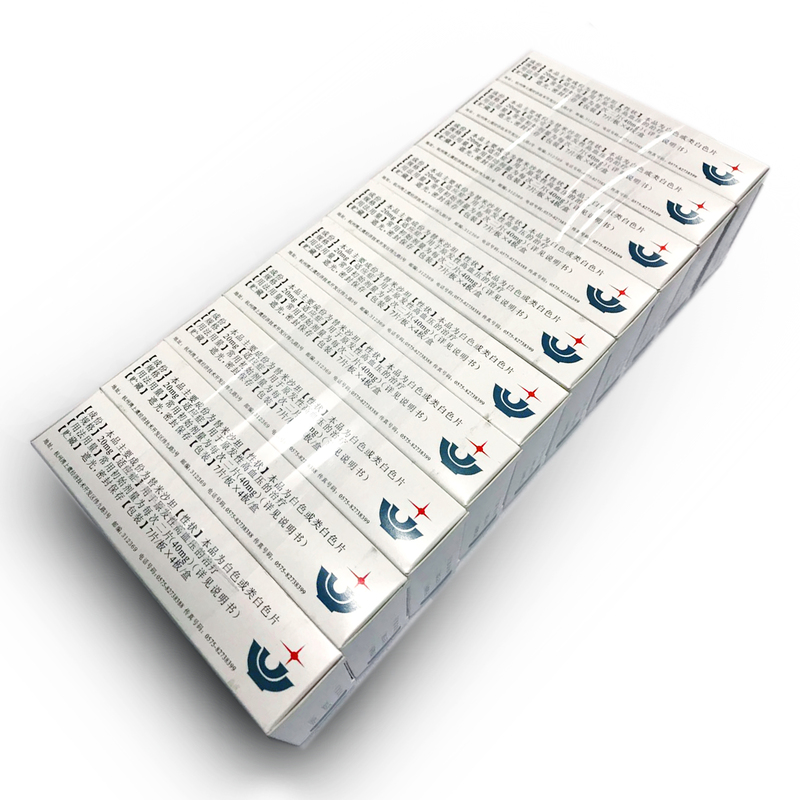 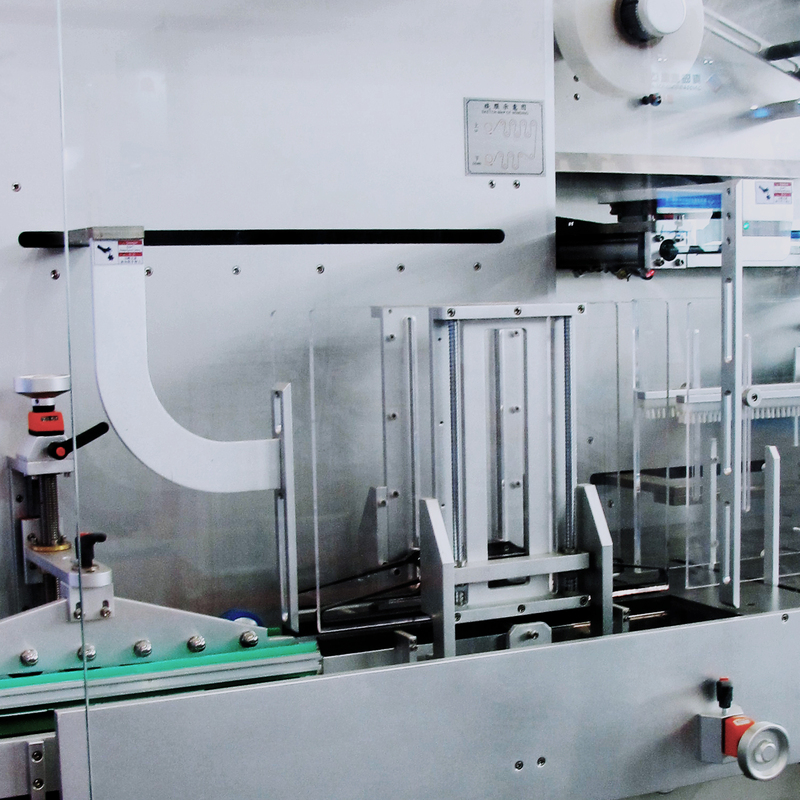 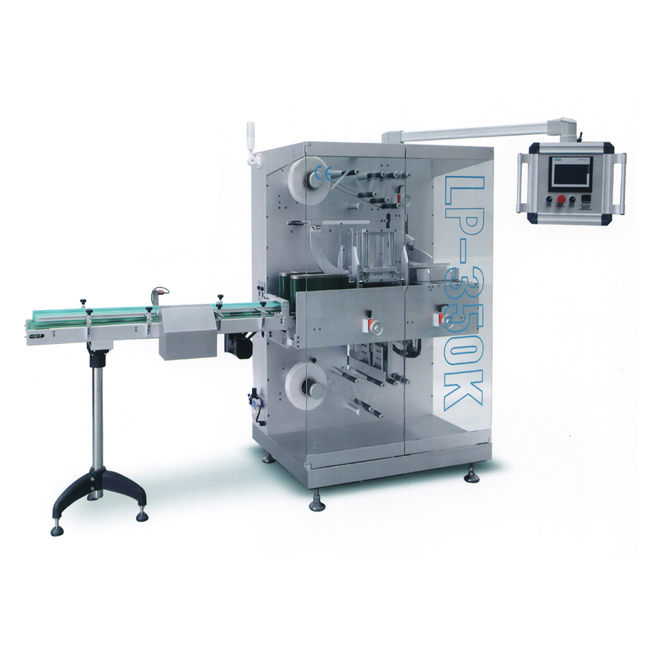 LP-350K automatic bundling machine is the firm company in absorbing foreign technology combined with research and development of new products.To fill the gaps of the high speed packaging for pharmaceutical companies Also can connect with carton forming. 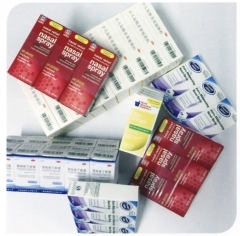 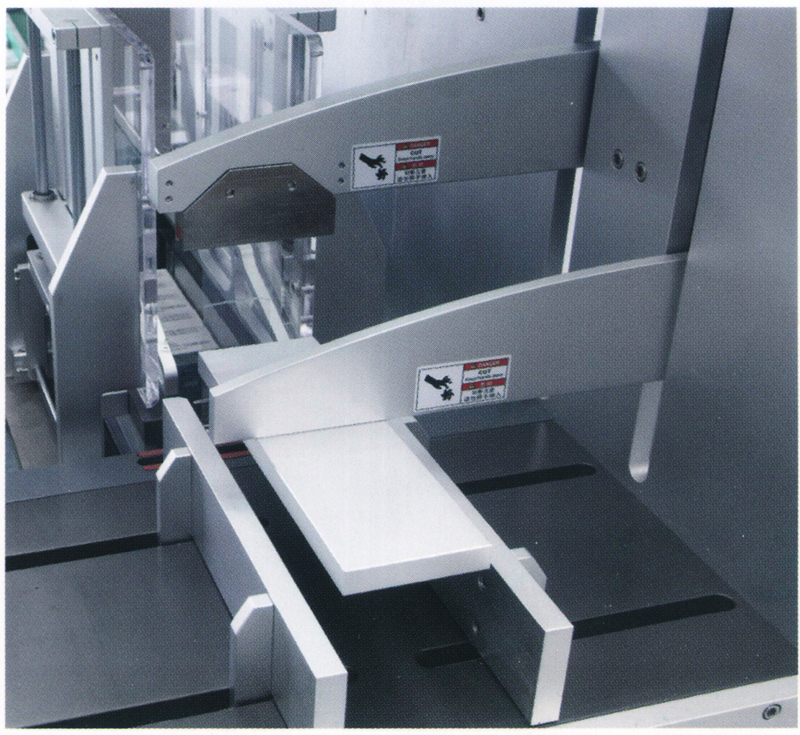 LP series automatic bundling machine is the firm company in absorbing foreign technology combined with research and development of new products.To fill the gaps of the high speed packaging for pharmaceutical companies Also can connect with carton forming, packing, sealing, achieving a complete production line. 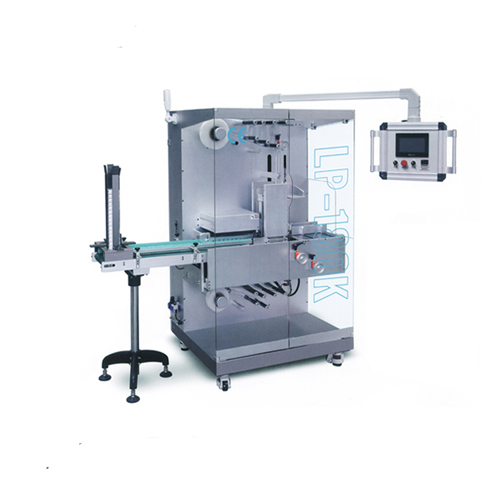 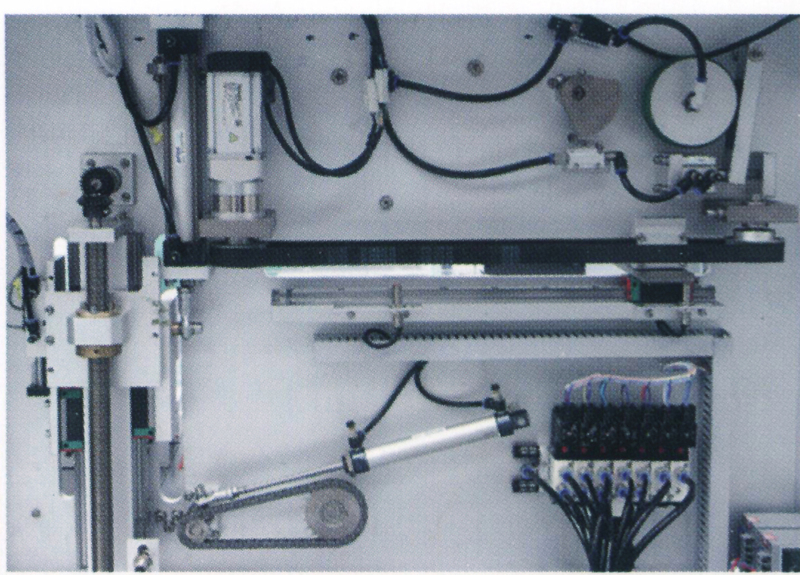 This machine body and parts of the device using advanced design of all aluminum and Imported electrical components，PLC, Man-machine interface operation to keep the equipment running more stable and convenient.It can be used in the pharmaceutical, food and cosmetic industries.